Vigil Security provide high-end CCTV solutions for commercial properties throughout Europe. Certified to both European and SSAIB standards. From simple single camera installations to global multi-camera systems. 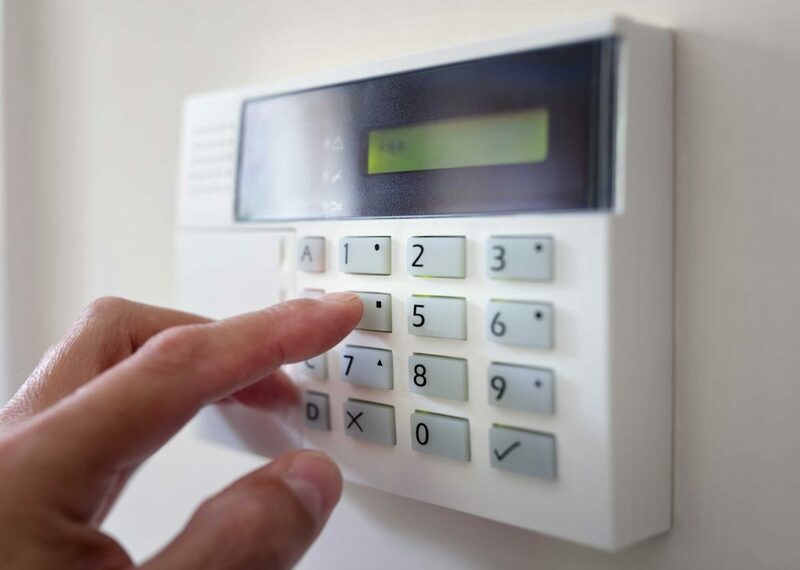 Intruder Alarms are the most widely installed technology found in commercial premises. Vigil Security design, install and maintain intruder alarm systems to meet insurance, Security Systems & Alarms Inspection Board (SSAIB), Association of Chief Police Officers (ACPO) requirements and British Standards. With car parking at a premium, control of your designated areas are essential. Vigil Security have a wide range of customisable barriers/bollards to manage vehicle control from bespoke integrated solutions and strategies to monitoring and reporting. 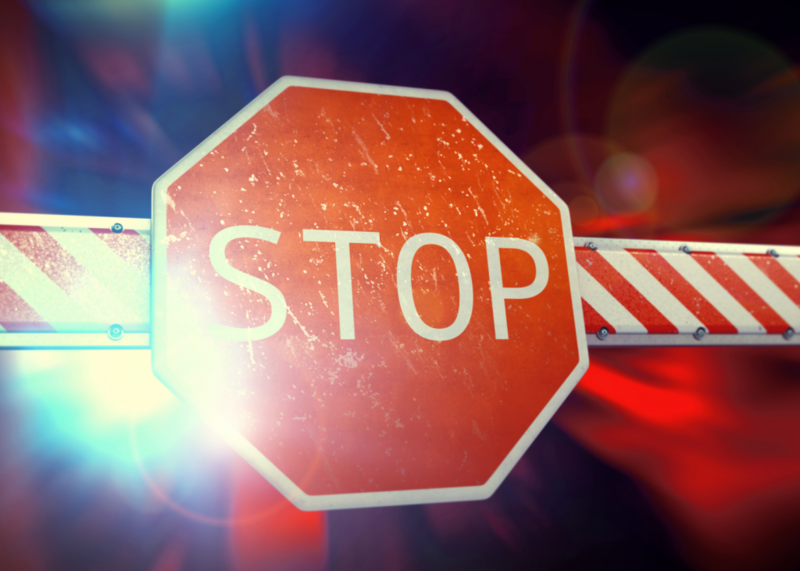 When you integrate with your Access Control, CCTV system or via ANPR, you take back control! 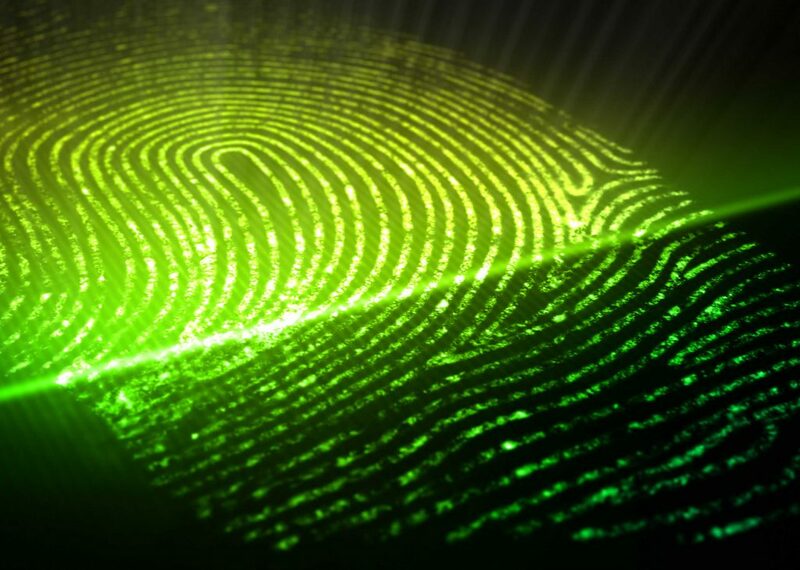 Access control is now essential in the modern workplace. It protects both personal and physical assets. Systems include audio visual entry, proximity card systems, biometric readers and Bluetooth. Vigil Security specialize in technical solutions to enable existing systems to be integrated with new equipment linked to both security and business infrastructure. This enables users to manage and respond from a single platform either remotely or on site. Vigil can work with end users to develop a bespoke solution to a specific requirement. 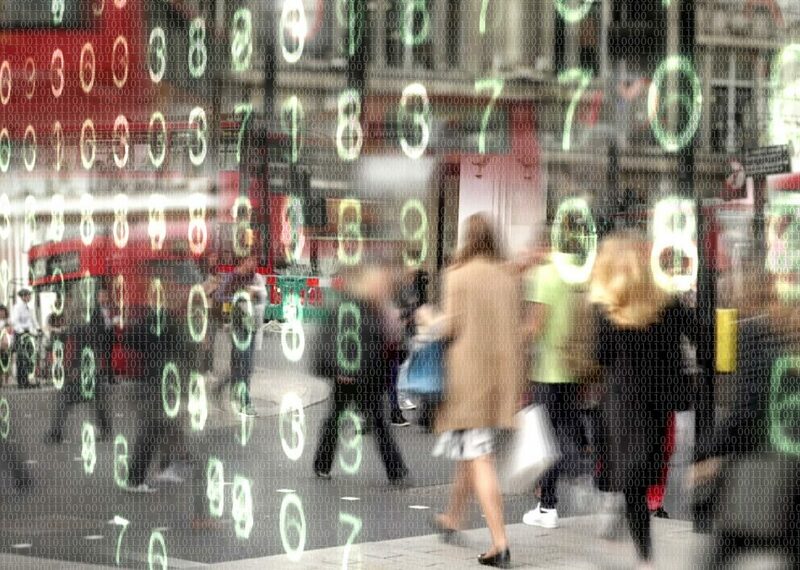 It’s becoming ever more important for retail and security managers to conduct their business in a smarter, more intelligent manner. We provide quick, efficient and cost-effective solutions to everyday problems. Solutions including video analytics, people counting, facial marketing, queue management and reporting. 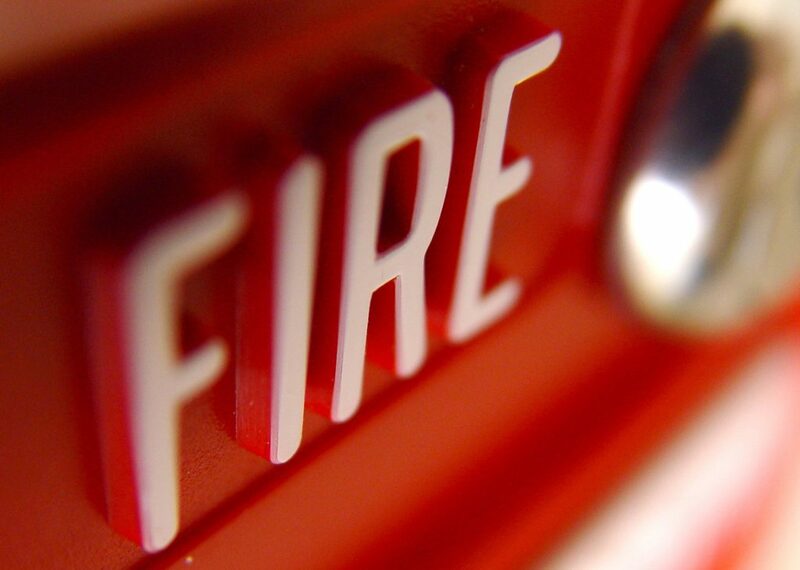 Fire alarm systems are a legal requirement under the Regulatory Reform (Fire Safety) Order 2005. As a BAFE SP203-1 accredited company, Vigil Fire & Security can assist you with design, installation, service and maintenance, ensuring you meet your obligation to conform with British Standard BS5839 – 1 2017. We provide intelligent audio solutions for commercial clients. Audio streaming devices can be easily configured to make scheduled announcements or play music at the appropriate volume creating the correct atmosphere for example in shops, restaurants and hotels. 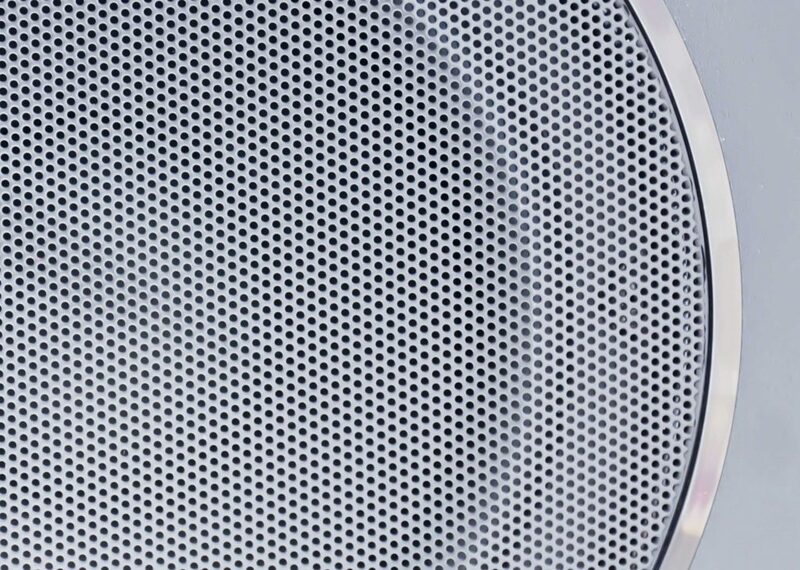 Vigil Security speakers are complete high-quality audio systems in a single unit. They’re perfect for background music and for live and scheduled announcements in stores. The system architecture allows for infinite number of zones including multi-location playlists. 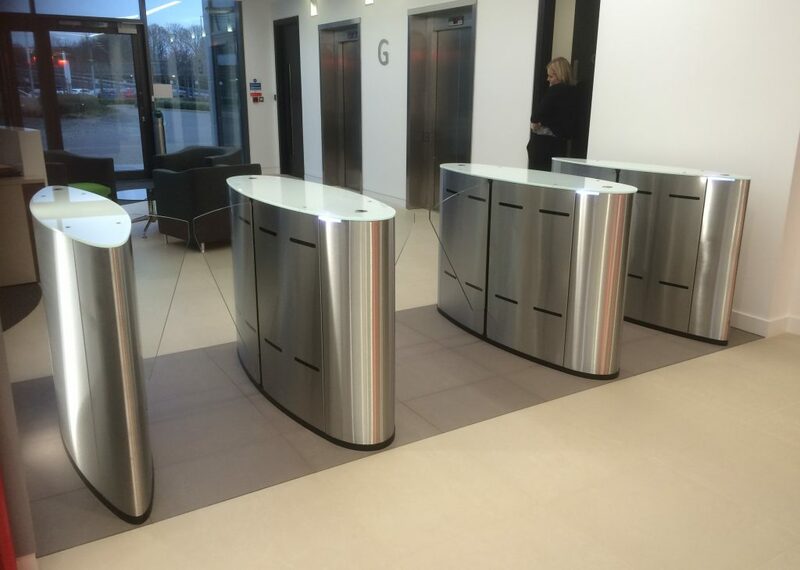 When security at the entrance to you premises is of paramount importance, security entrances such as Speedgates/turnstyes help to control people during peak traffic times and restricted unauthorised personnel from entering your building, being configured with access control to require credentials to be presented and authorised. 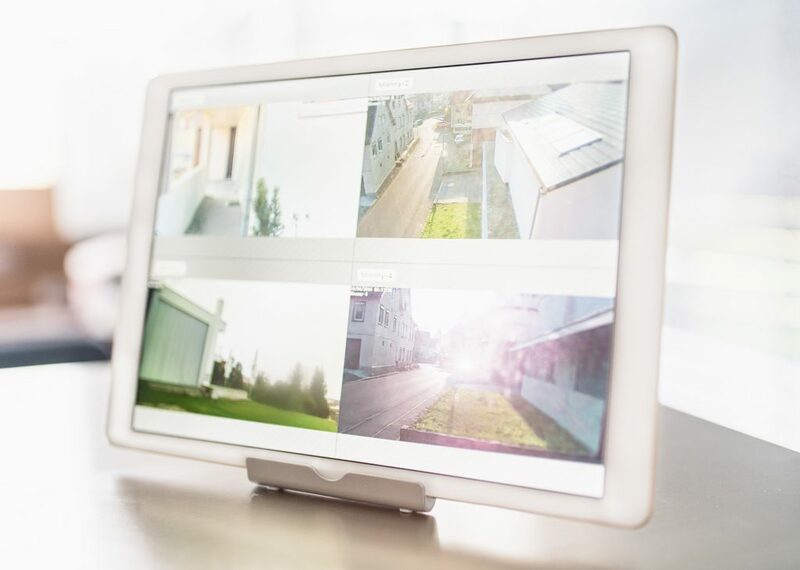 Protection begins with a risk and vulnerability assessment leading to a unique site specification balancing cost against the need for Access Control, CCTV and Intruder Alarms. 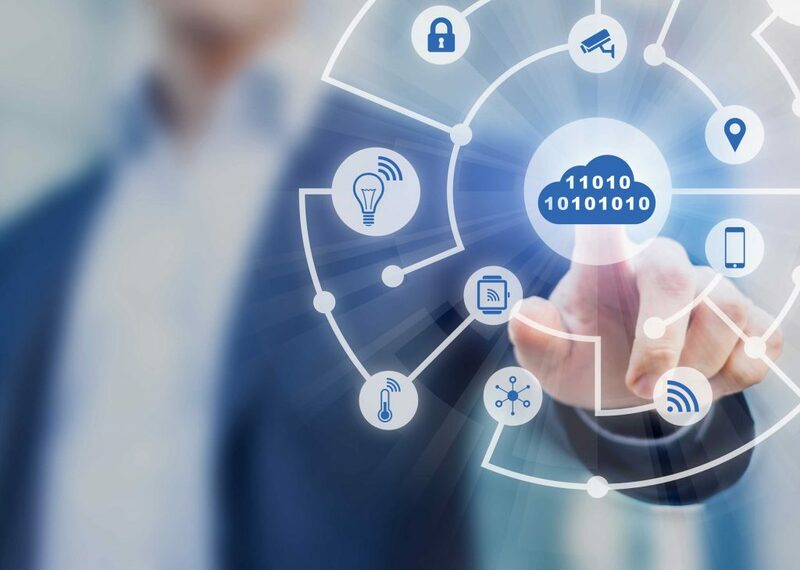 An agreed perception of the level of risk may dictate the need for an integrated system combining surveillance, intruder detection and defined levels of controlled access with on-site or remote monitoring and management. Through many years of experience and keeping up-to-date with the latest technologies our design engineers take pride at being the best in the business. As specialist consultants, we can advise which solutions will suit your individual needs. We can combine legacy equipment with new technology to provide the most cost-effective solution. Vigil Security ensures that every part of the process runs smoothly, with open two-way communication. We manage our engineering team to seamlessly integrate with other site staff and contractors to complete installation work with minimal disruption. We also meticulously organize for the timely delivery of components, scheduling work to meet your deadlines and budget. Our team of highly skilled and experienced engineers ensures minimal disruption to you and your business. Customer service is central to our success and all of our engineers and support staff aim to exceed expectations providing you with the best possible installation experience and excellent communication. We also offer a rapid response supply and installation for emergency situations. We offer scheduled maintenance from an experienced team of engineers and a 365-day 24/7 emergency call-out service. This is available for both new and existing systems including contract take over for systems installed by others. In close consultation with you, our expert team can create a bespoke contract, for routine or emergency works needs of your system. Vigil Security is proud to have been awarded ISO 9001 Quality Management and ISO 14001 Environmental accreditation. We hold BAFE - SP203 -1 accreditation, have the security systems and Alarms board (SSAIB) and Safer Contractor status as well as all our staff being security cleared and checked. All Vigil Staff are first aid trained. We pride ourselves in offering exemplary customer service. All our customers are important to us and building strong relationships is central to the Vigil Security ethos. From initial consultation to installation and beyond, you will find every member of the team friendly, helpful and responsive. We are available 24/7 for technical support when you need us and you will always find a ‘real person’ on the end of the line. Vigil Security has completed in excess of 1000 installations throughout Europe and one thing we have learnt is that a flexible approach is essential in providing the end user with a security solution that meets their needs. In a world of ever-advancing technology, we keep you informed of advances that will improve your security system and service.